When you begin an important journey, it’s crucial to set out with your destination in mind. 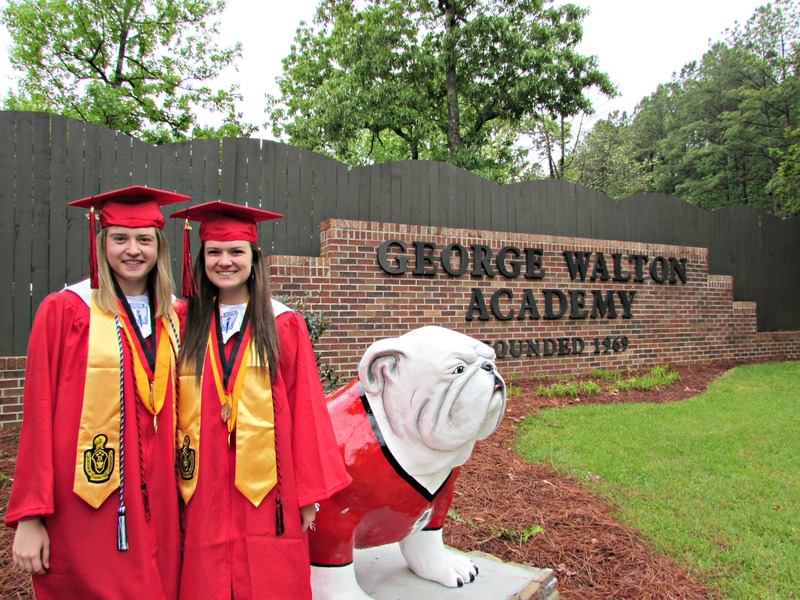 That’s why the faculty and staff at George Walton Academy – from K4 teachers to those who teach our senior AP classes – approach each day with a firm understanding of what we’d like to see in each Bulldog on graduation day. The creed below is a powerful, unifying goal that calls the GWA community to a common purpose. And although college acceptances and matriculations only tell part of our graduates’ story, we hope you’ll take a look at those as well. George Walton Academy graduates are, above all, individuals with unique gifts, talents and curiosities. They are people of character who share a strong sense of ethical awareness, and they take action courageously in the pursuit of visible results. They engage in collaborative processes to address issues locally and beyond, striving to understand and appreciate perspectives that are culturally diverse, socially informed and globally responsible. As both leaders and valued team members, they contribute in ways that are impactful, relevant and guided by a high standard of personal accountability. They strive to make a positive difference. GWA graduates are effective communicators, navigating a dynamic landscape of literacies and technologies, and adapt their abilities to meet the needs of many contexts and purposes. Recognizing that failure is a natural and essential part of the learning process, they persevere through setbacks and approach problems as creative and analytical thinkers. They celebrate challenges as an opportunity to grow. By remaining intellectually curious long after their formal education has ended, they continue to pursue a deep understanding of the world around them and their place in it.